This privacy statement sets out how Security Insured (as part of Movo Insurance Brokers Ltd) complies with Data Protection legislation. Should you choose to provide us with any information by which you can be identified, then you can be assured it will only be used in accordance with the terms of this privacy statement. We may obtain personal information, including (but not limited to) name, company name, address, telephone number and e-mail address prior to you receiving specific corporate and other information materials where you submit an enquiry to us. Please refer below to our cookies policy. 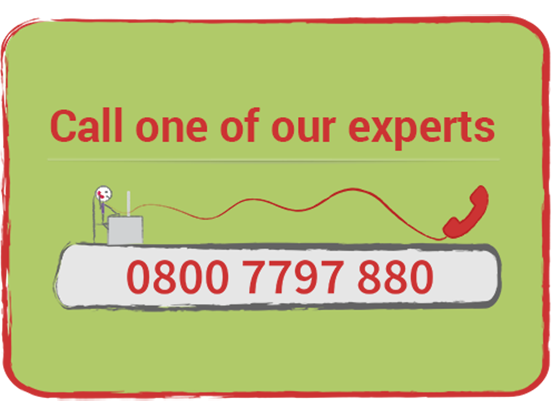 Our staff will usually contact, whether by e-mail, telephone or mail, people and/or companies who have requested information from us via our website and may follow up as part of our Client Care Programme. Who do we share the information with and what are your choices? 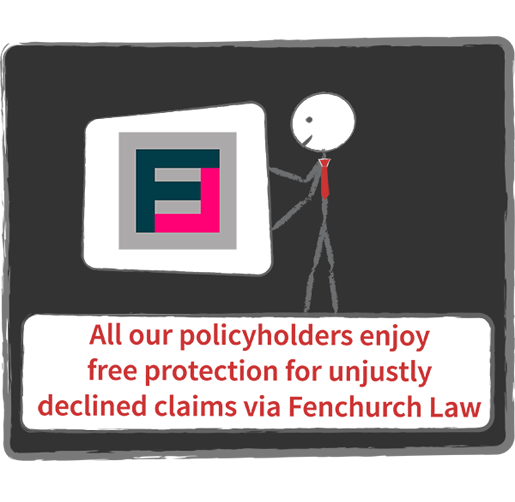 Data collected by Us is contractual, and for Our legitimate business interests as an insurance broker and We will be unable to offer any quotation or insurance if You refuse to provide certain personal data, including health, financial and criminal records data which is collected under the lawful basis of public interest, where these would affect the provision of cover and/or performance of insurance contracts. We will not give anyone else any personal information except on Your instructions or authority, or where We are required to do so by law, or by virtue of Our regulatory requirements. Information about You and Your insurances will be held while you are a client and for a minimum of three years, and in certain circumstances up to six years, after expiry of your policies. Under the Data Protection Act data subjects have the right to see, and correct, personal information about them that We hold. This website contains links to enable you to visit other websites which you may find of interest. Please note that once you have used these links to leave our website we do not have any control over that other website. Therefore, we cannot be responsible for the protection and privacy of any information which you provide whilst visiting such sites and such sites are not governed by this privacy statement. We recommend that you read the applicable privacy statement applicable to each website you visit. You have the right to ask us for a copy of the information we hold about you (whether electronically or otherwise) and to have any inaccuracies corrected or removed. If you have any queries regarding this please contact us. In the event of any unresolved dispute regarding use of your data you have the right to refer the matter to the Information Commissioner.